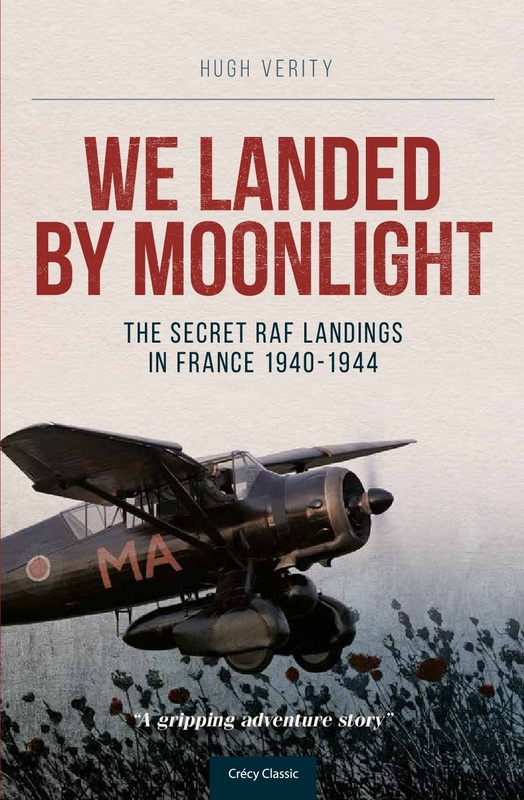 Hugh Verity\'s account in this book fills a gap in the war-time history of the Royal Air Force which..
For most of the 2nd World War the RAF flew small aircraft into Occupied France at night, landing and taking off in total secrecy. 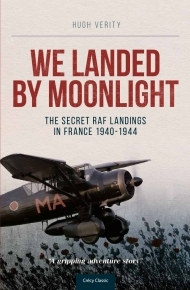 Their mission was to transport agents to and from France to support the activities of the French Resistance and SOE. The chronicle of these operations tells an extraordinary adventure story, full of danger for both agent and aviator. Hugh Verity flew many of the missions recounted in We Landed by Moonlight and was probably the most outstanding pick-up pilot of them all.